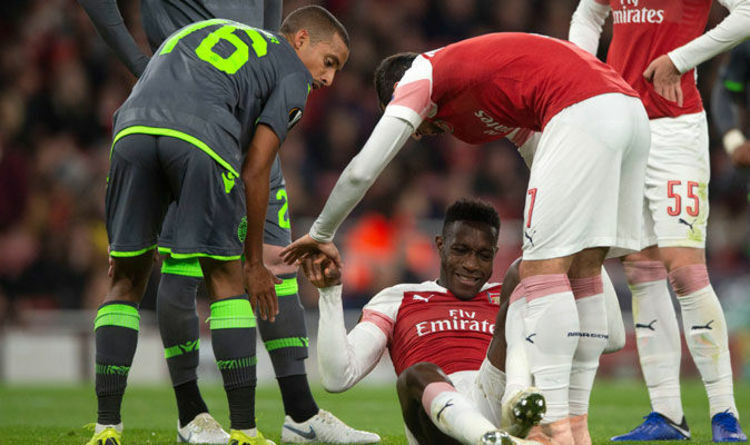 Danny Welbeck forced off pitch for Arsenal with an ankle injuryWelbeck was stretchered off after just 25 minutes of their goalless draw against Sporting Lisbon with a serious looking injury while challenging for a header and he landed badly on his right ankle. 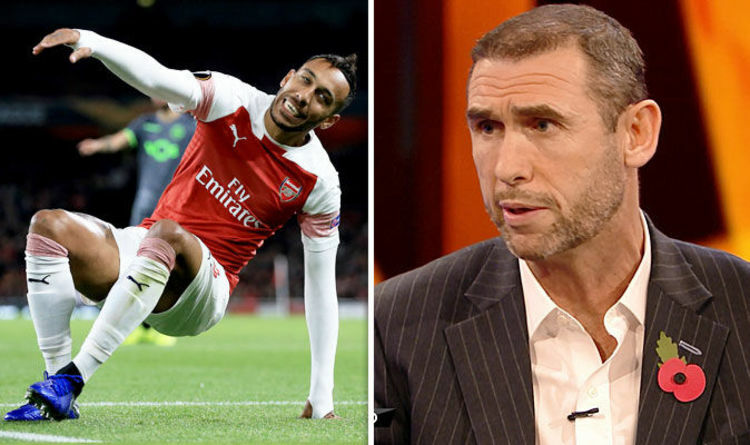 The 27-year-old was administered oxygen on the pitch and his leg was put in a protective boot. 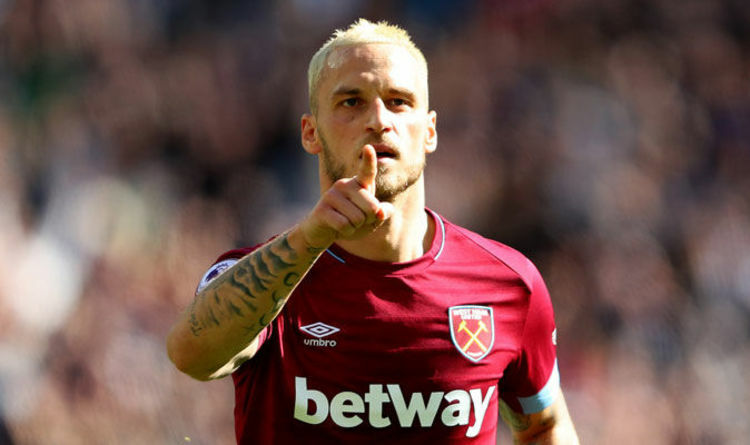 After the game, the former Manchester United striker was rushed to the hospital and further tests will be undertaken to assess the extent of the injury. 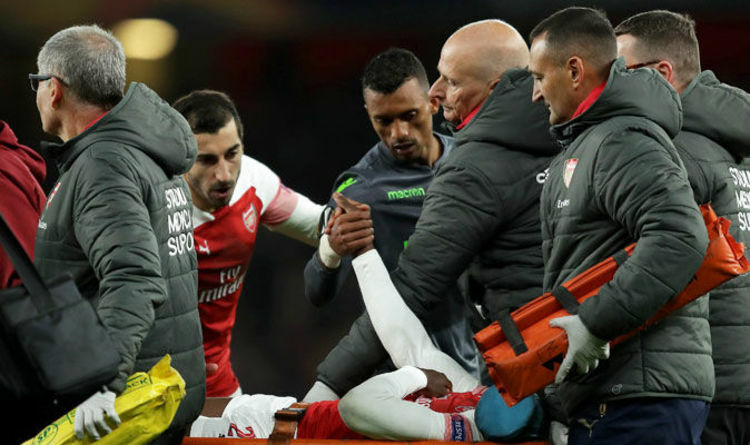 And Cech has admitted his thoughts are with Welbeck and Lichtsteiner who was forced off with a hamstring problem.